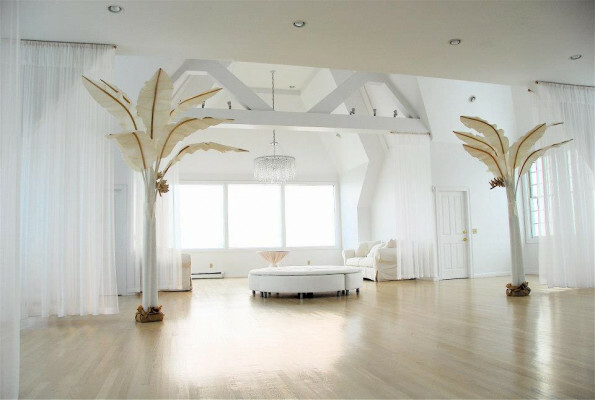 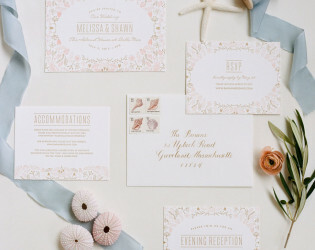 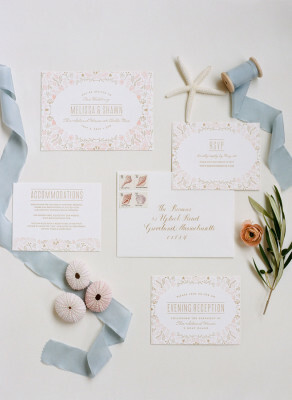 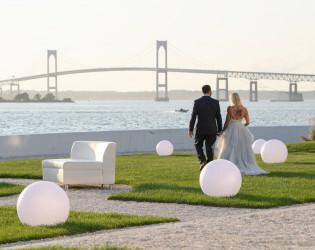 Event Design: The Everyday Co.
Be the belle of your own ball at this breathtaking beachside society showpiece. 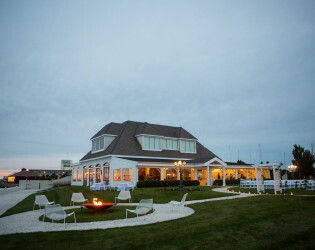 It's a cosmopolitan clambake at this Narangansett Bay beaut, an all-inclusive island retreat with rose gardens, Vanderbilt lights and rolling lawns. 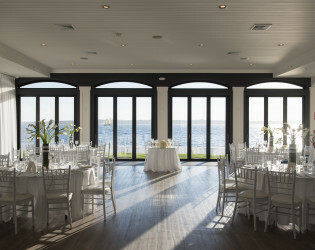 Belle Mer's glamorous and contemporary vibe provides the perfect venue for an exquisite oceanside wedding, cocktail party, or gala. 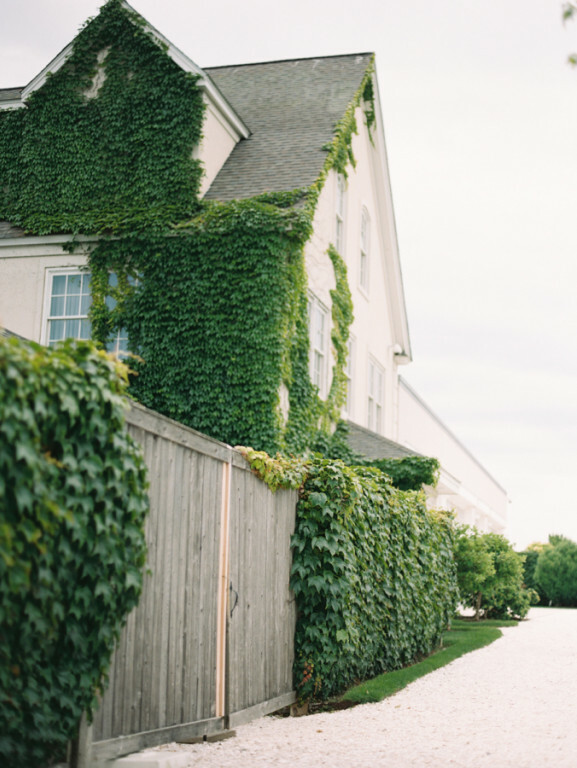 Surrounded by over seven acres of manicured lawns on the edge of Narragansett Bay, Belle Mer epitomizes Newport society experience. 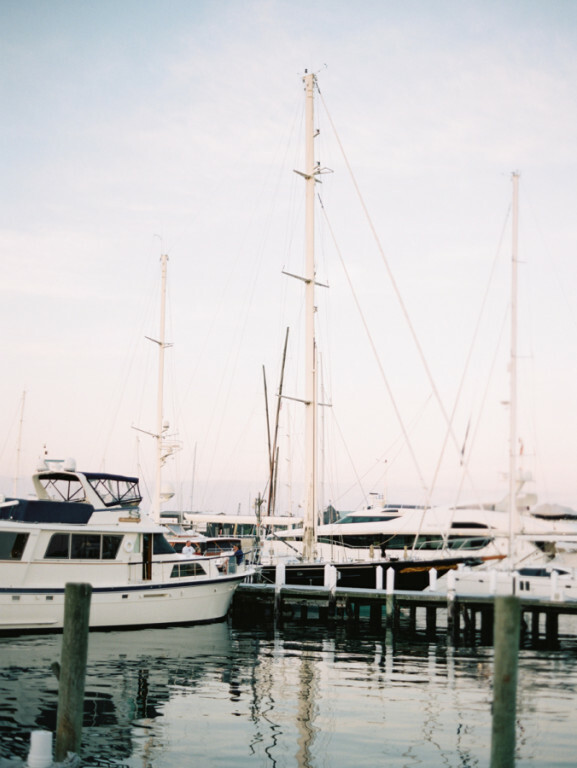 Our property is set on 7 acres of water front property overlooking Narragansett Bay and the Newport Pell Bridge boasting the most incredible sunset views. 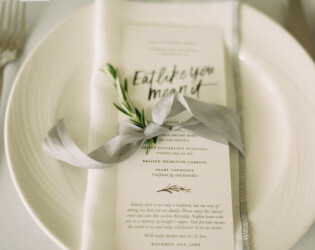 The experience of private event menu planning can be very exciting and memorable but it can also be a bit overwhelming. 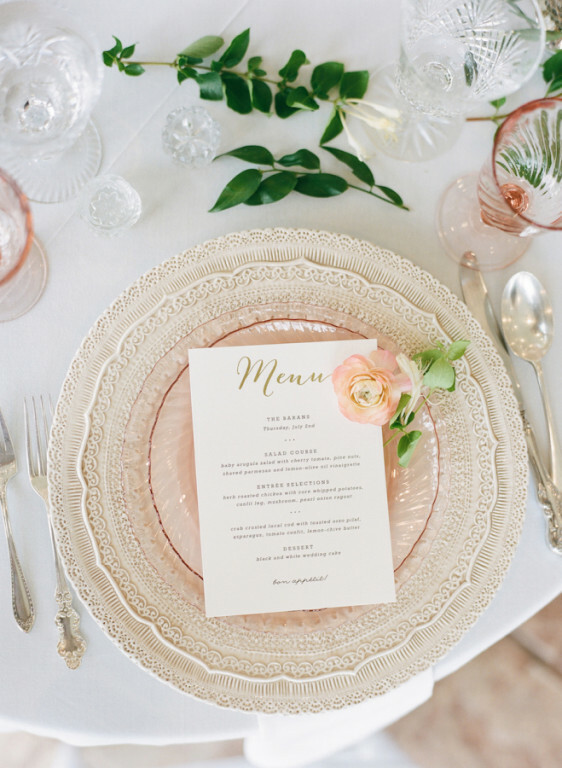 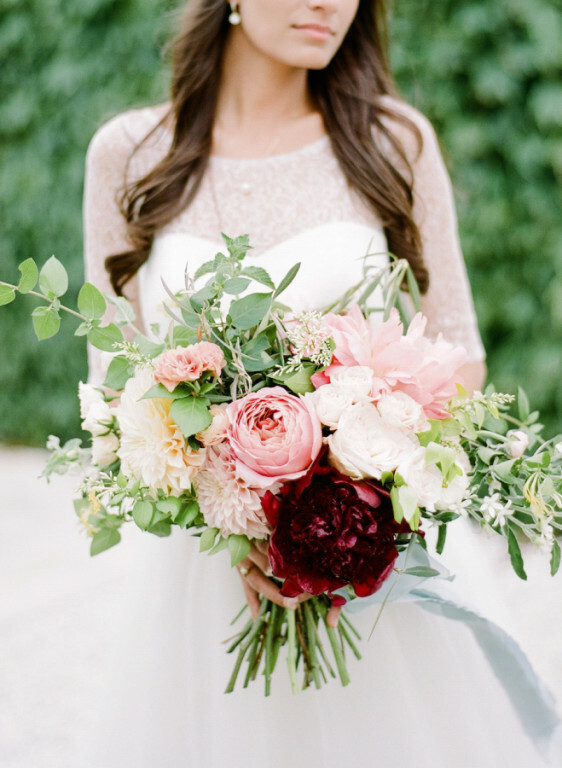 Your personal event specialist will guide you through the process providing advice, expertise and suggestions to create the perfect menu just for you. 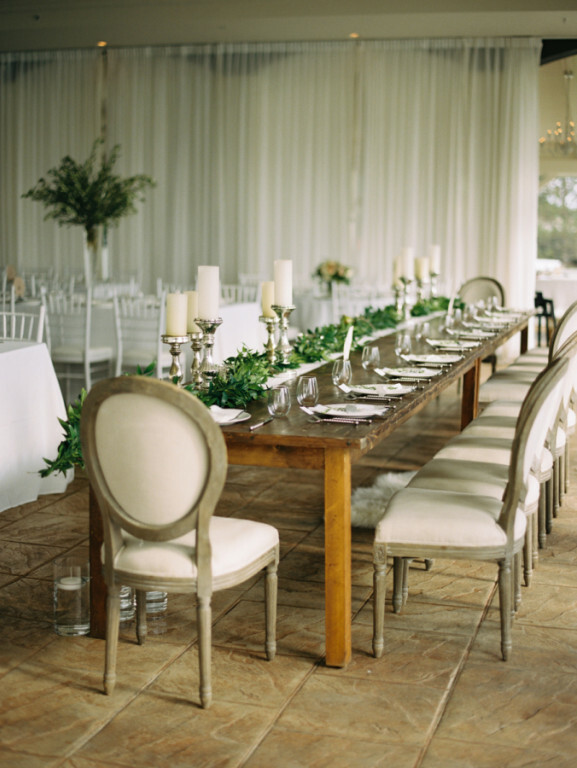 Our talented chefs are also available to consult and assist you in the menu process. 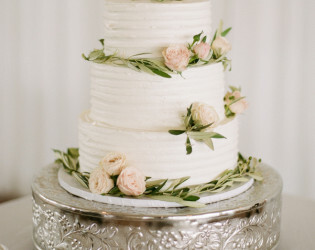 Our Culinary Team has many years of experience and a wealth of knowledge to help you with your choices as well as any custom creations you want. 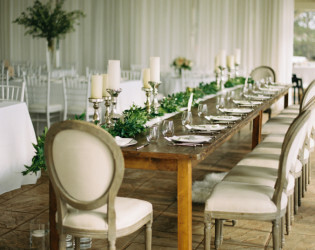 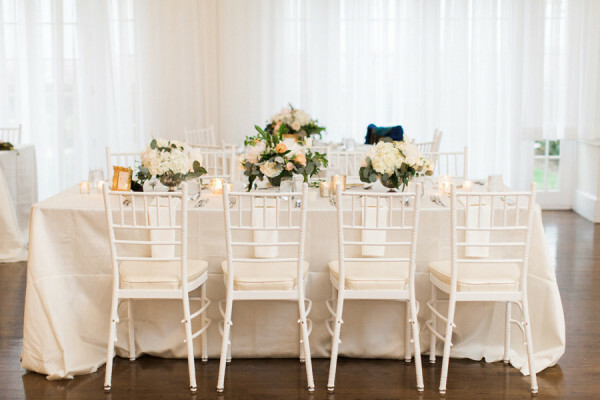 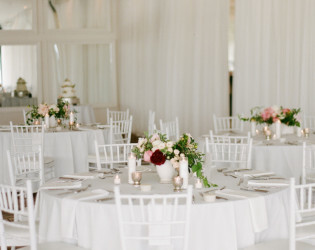 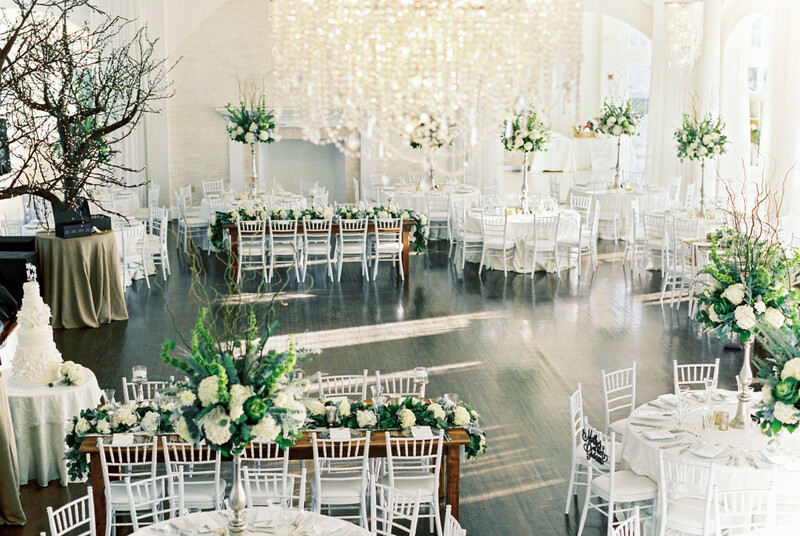 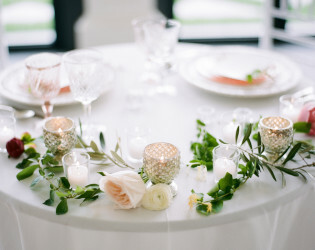 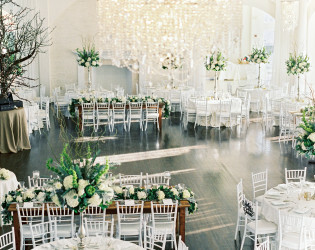 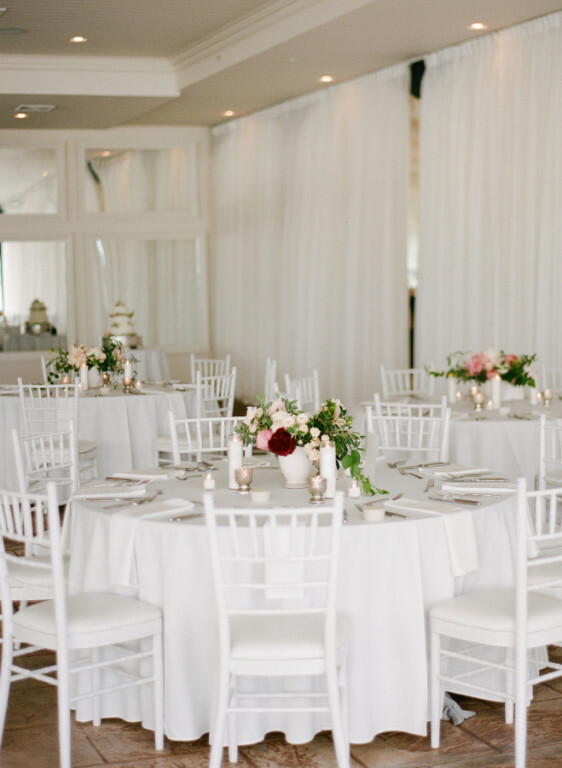 White Chivari Chairs, White Floor length linens, Tables, China, Glassware, and Silverware. 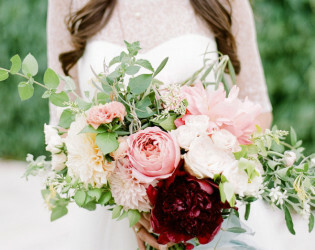 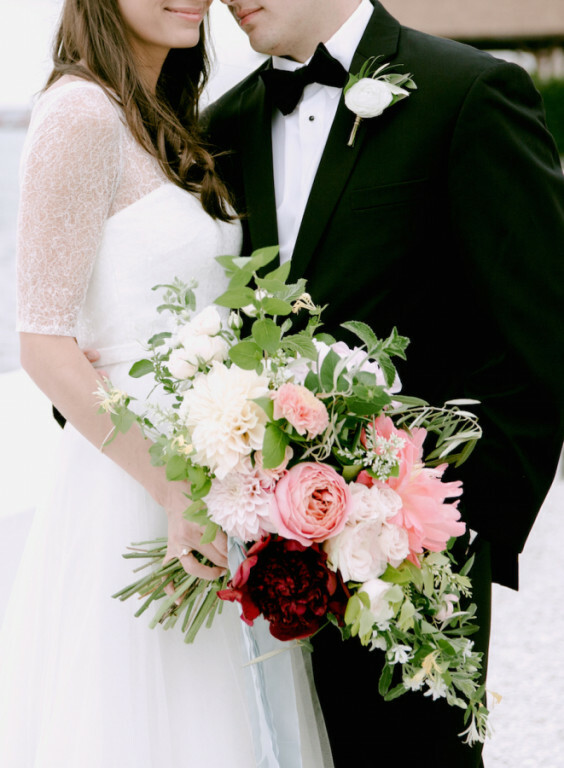 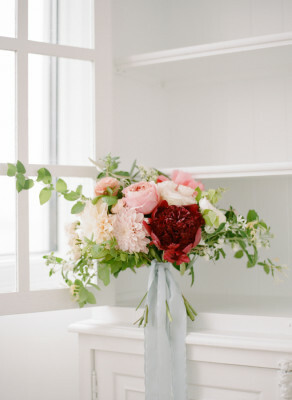 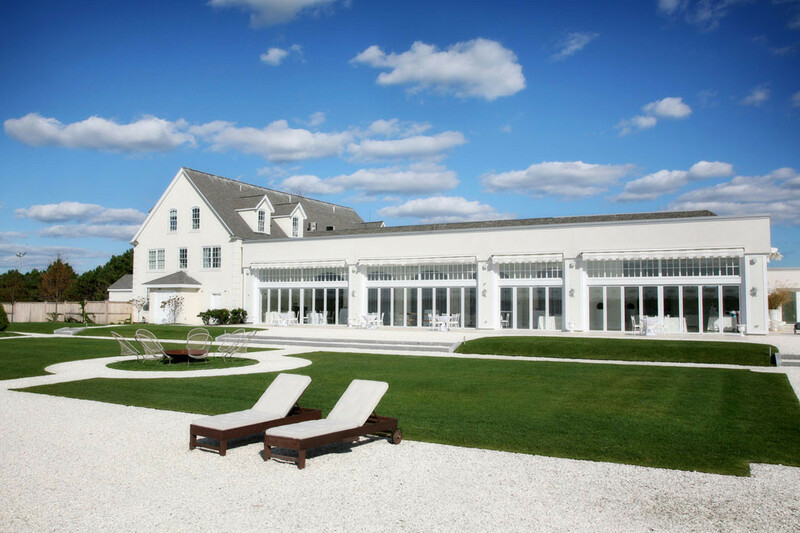 Awards & Notables Features in Style Me Pretty, Martha Stewart, Town and Country, Grace Ormonde, and Wedding Style. 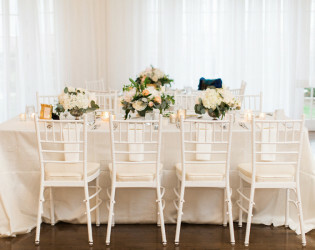 Dressed in soft whites and sparkling crystals, Water Salon personifies sophistication and glamour. 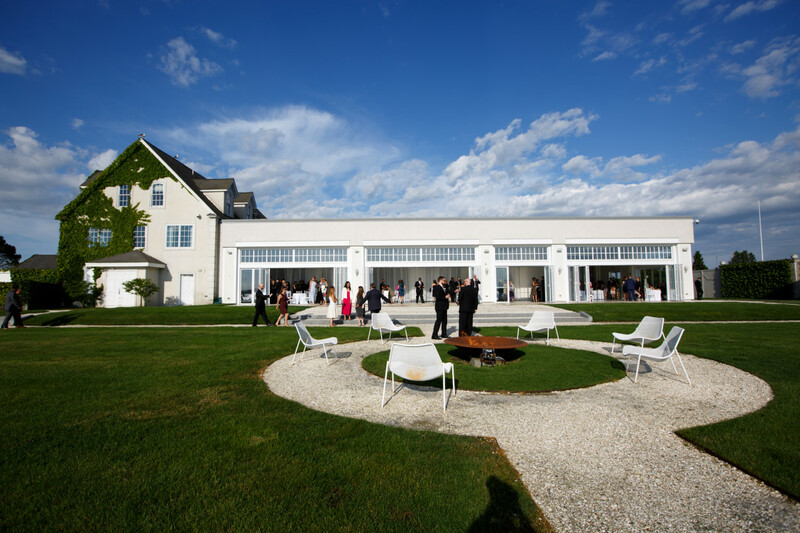 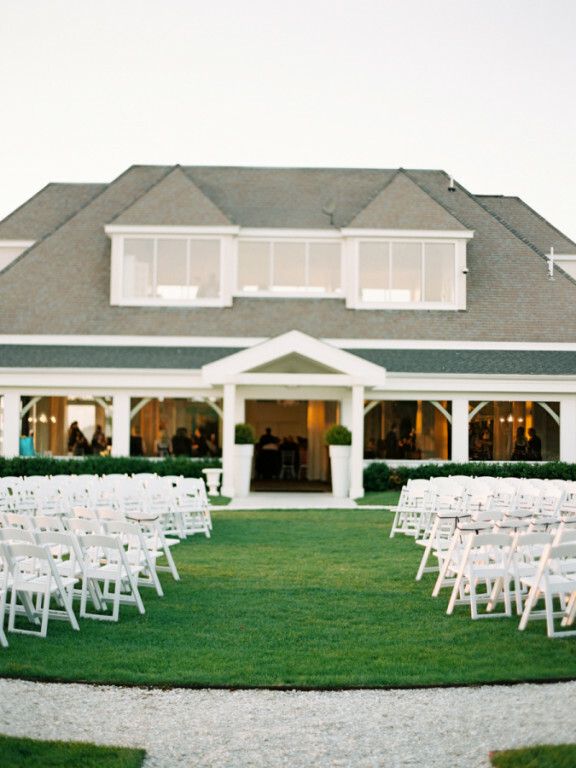 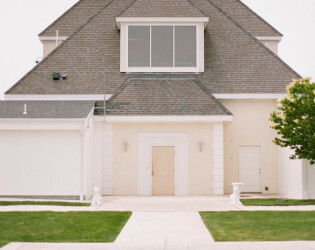 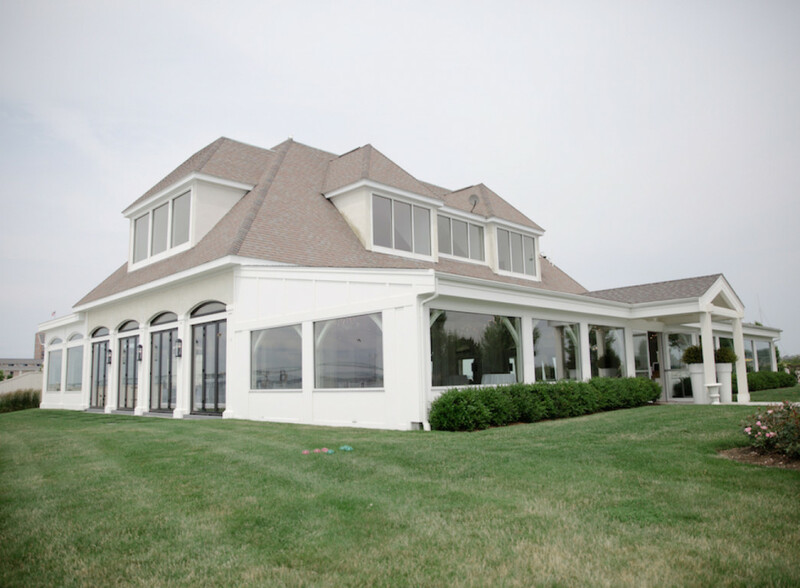 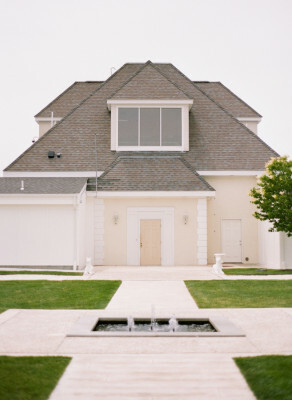 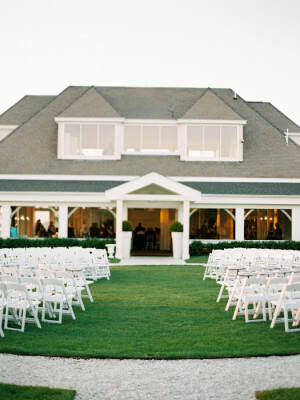 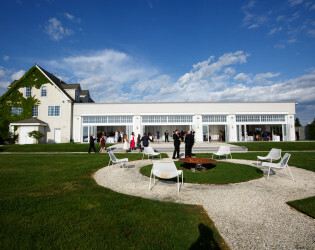 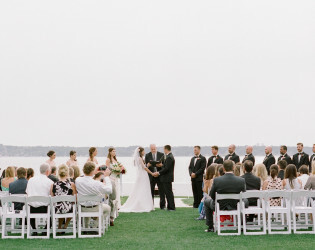 It is the largest un-tented, four season event space in Newport and its glass doors fully open onto Ocean Lawn. 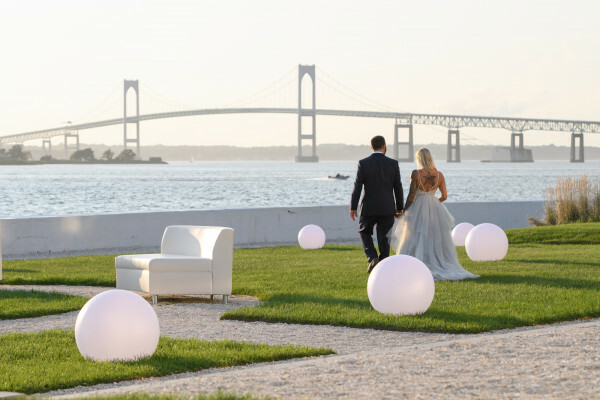 Walk up the shell path past illuminated fountains into the relaxed luxury of Island House. 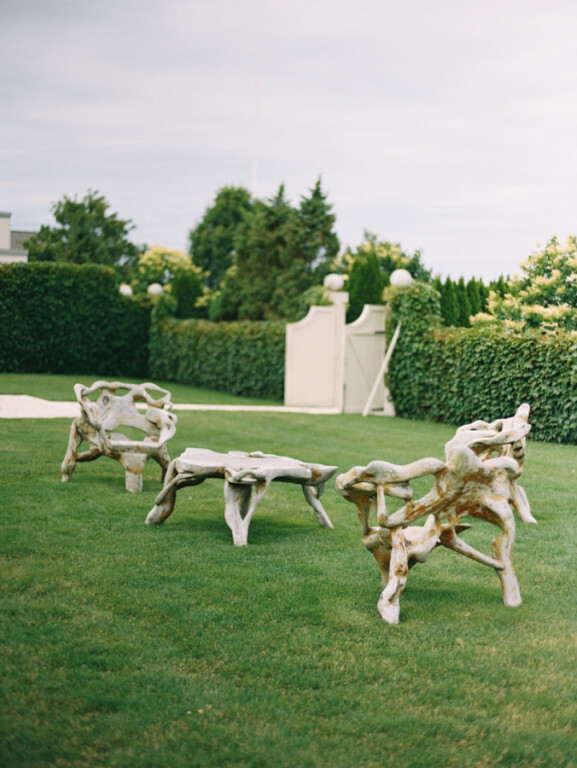 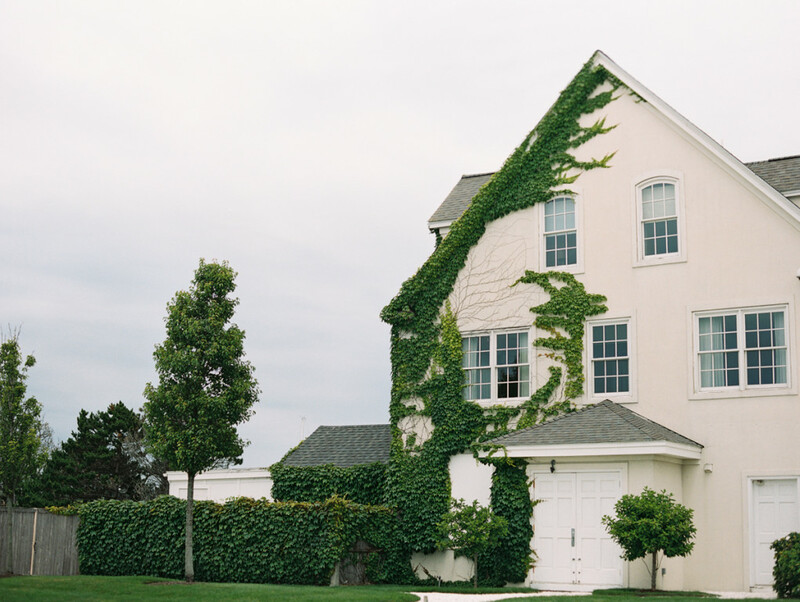 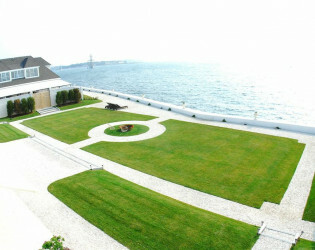 Enjoy views of the ocean and Newport Bridge and the beauty of the adjacent Rose Garden. 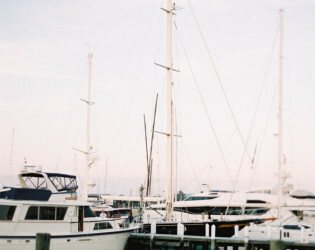 Growing up in Maine, Chef David Blessing’s life centered on family and food. Focusing on fresh ingredients from local farms and artisan producers, Chef David believes in letting food speak for itself, doing as much or as little as needed to bring out its natural beauty and flavor. 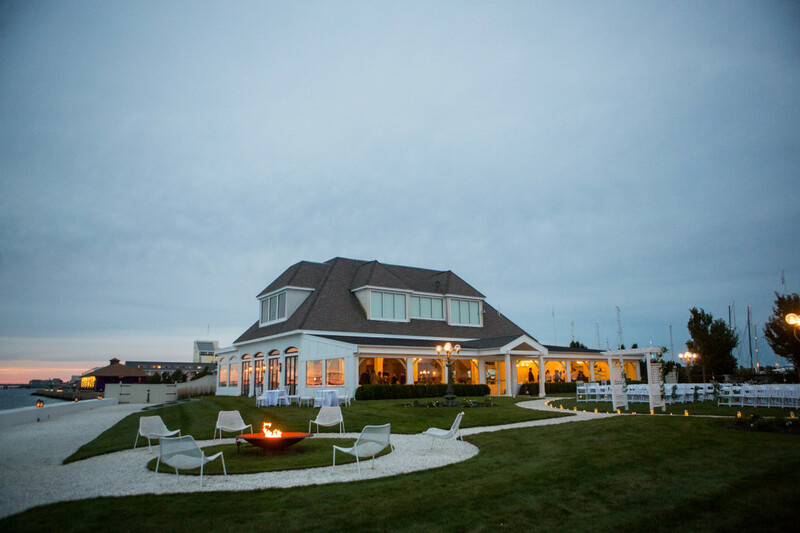 Each dish displays signature twists on tradition: unexpected bursts of flavor, inspired contrasts and playful accents that delight the diner. 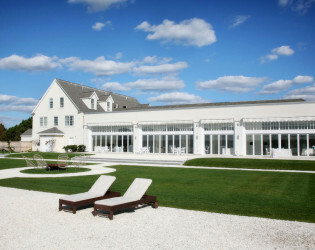 Chef David’s impressive credentials, pre-LONGWOOD, include Executive Chef at the Four Seasons Boston, home to nationally acclaimed restaurant Aujourd’hui, Executive Sous Chef at the Four Seasons Hotel San Francisco, Prepared Food Associate Coordinator for Whole Foods Market, North Atlantic and Executive Chef at the Stonehedge Inn, Tyngsboro, Ma. 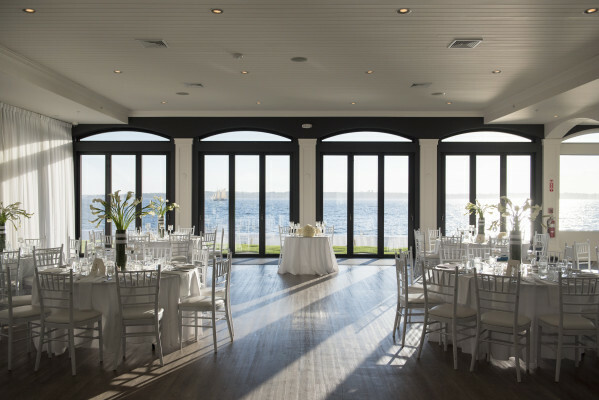 Now, with full freedom to exercise his creativity and talent, he is redefining private event dining with world-class, restaurant-style cuisine that truly sets LONGWOOD apart. Each menu is imaginatively conceived, creatively prepared and beautifully presented—a unique “food memory” for guests to take away and savor. 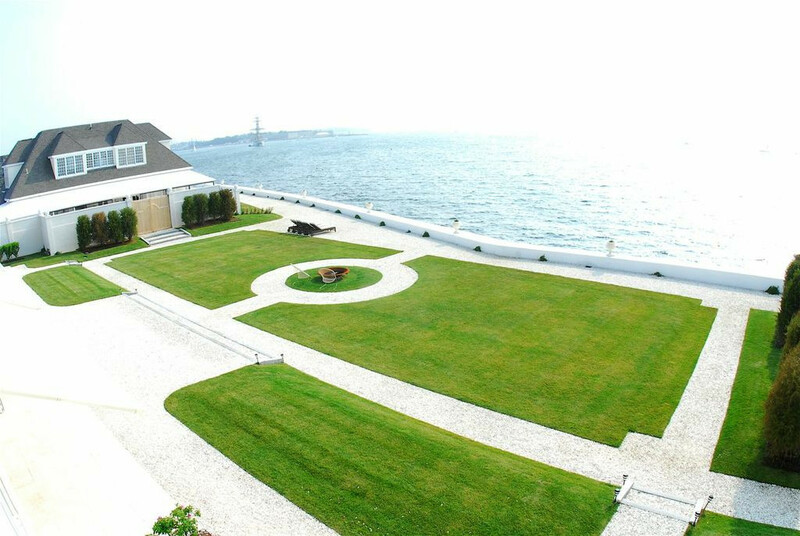 Surrounded by over seven acres of manicured lawns on the edge of Narragansett Bay, Belle Mer epitomizes Newport society experience. 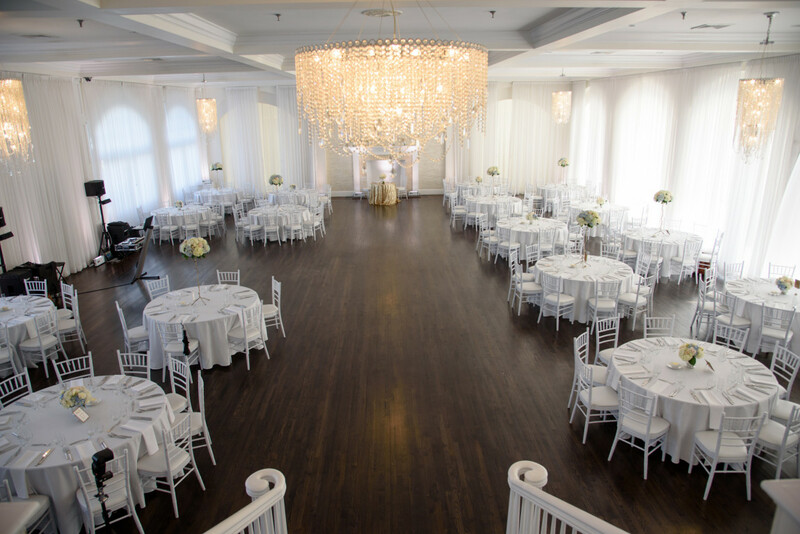 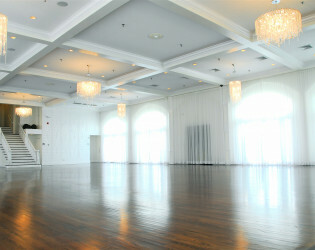 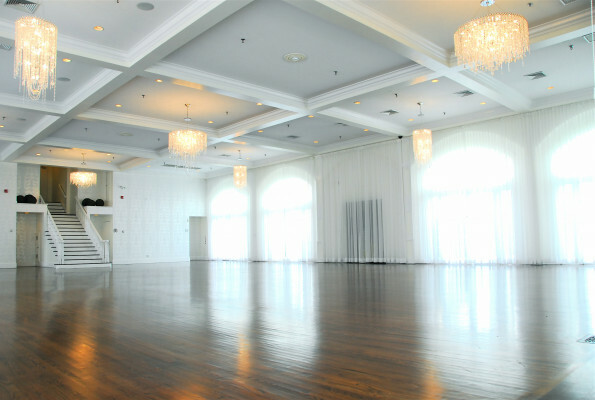 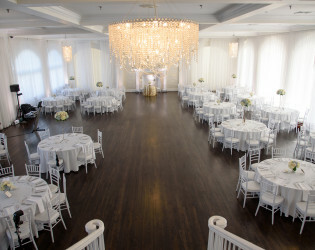 Fill this stunning space with up to 1,000 guests for a reception, 520 for seated dinner and 280 for dinner & dancing. 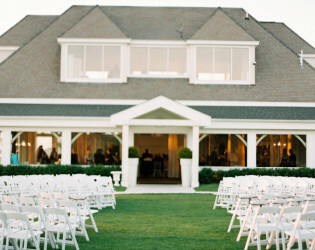 Basically, invite everyone. 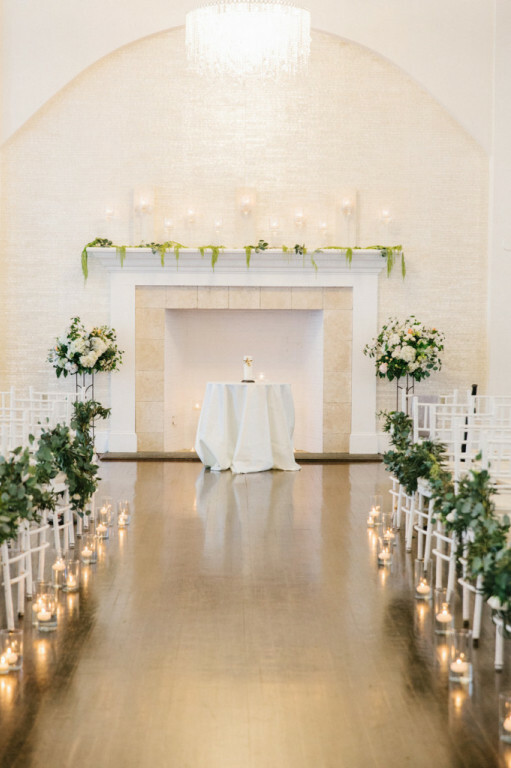 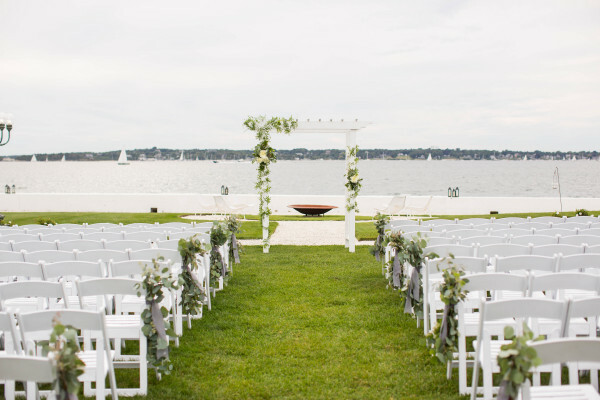 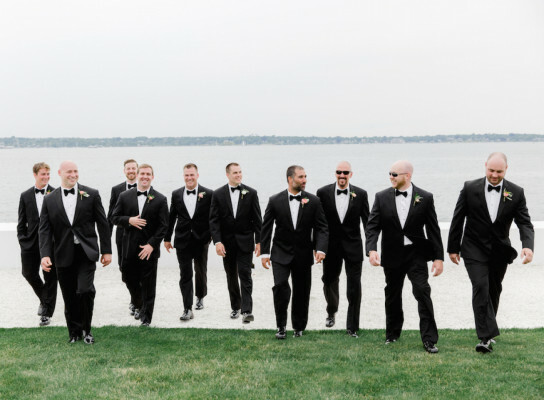 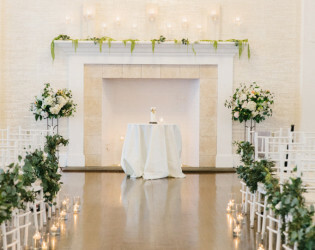 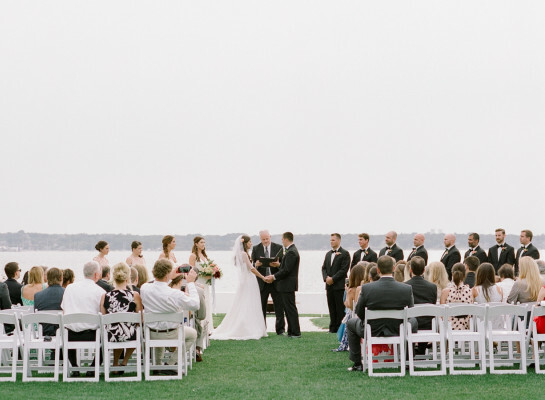 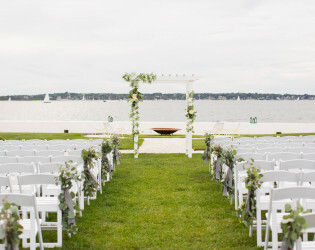 Belle Mer Ocean Lawn, providing an ideal setting for wedding ceremonies, garden receptions, afternoon of lawn games or team building under the stars. 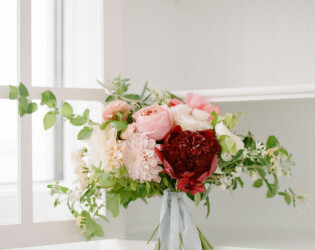 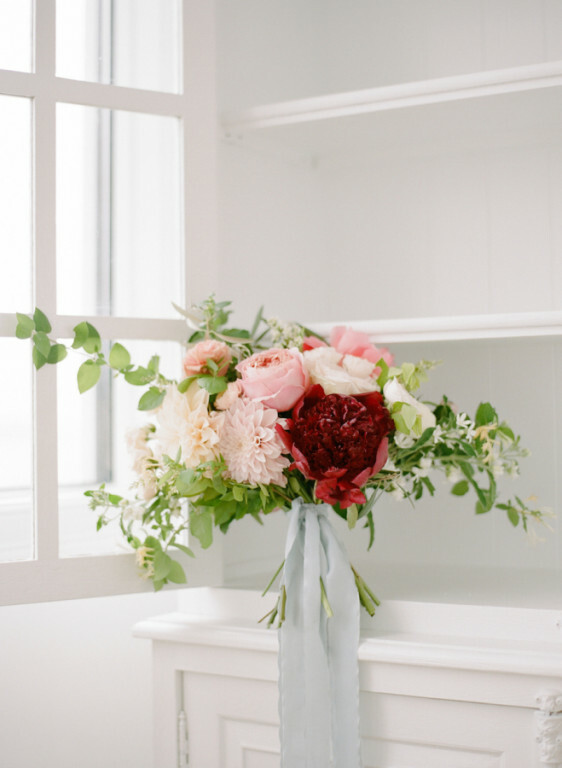 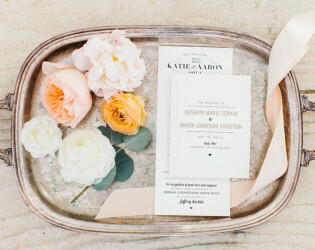 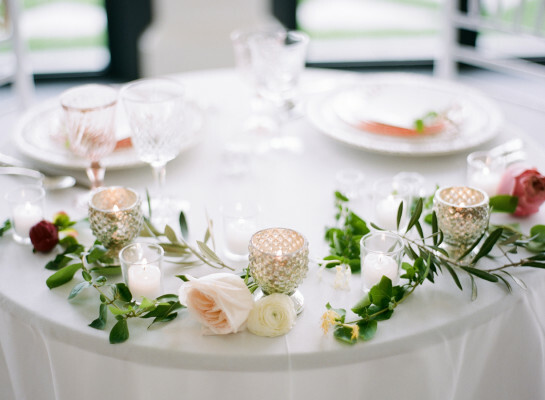 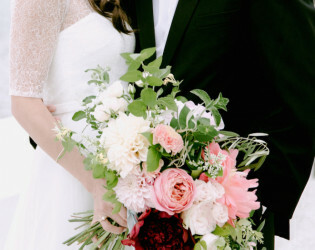 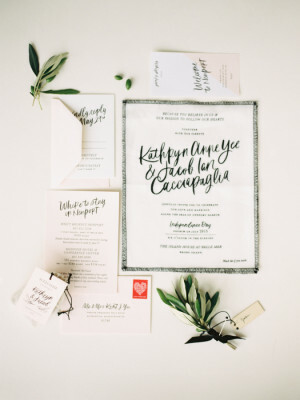 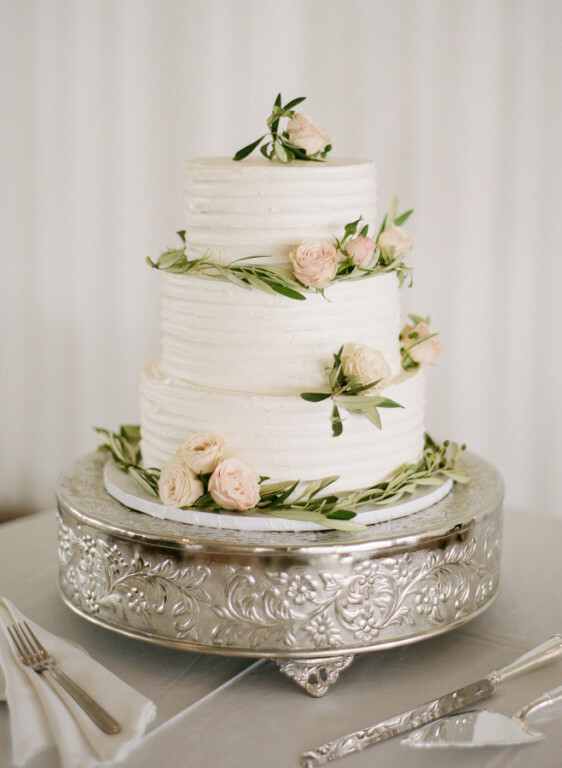 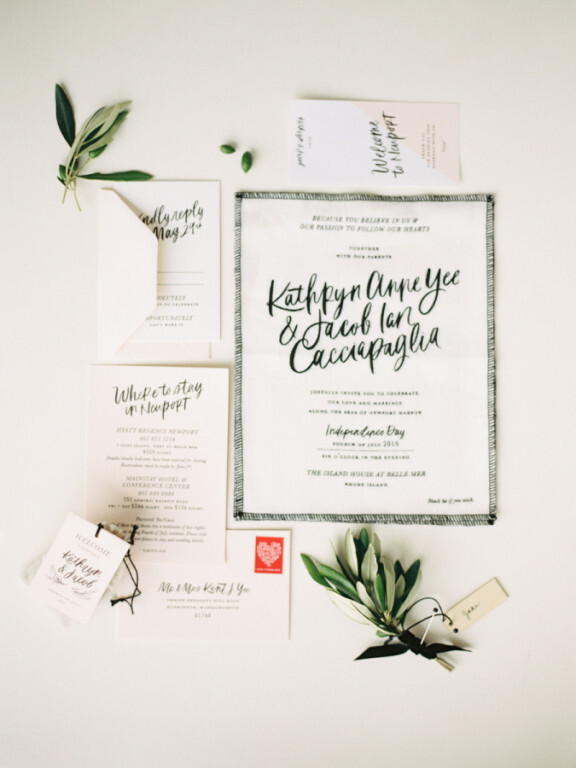 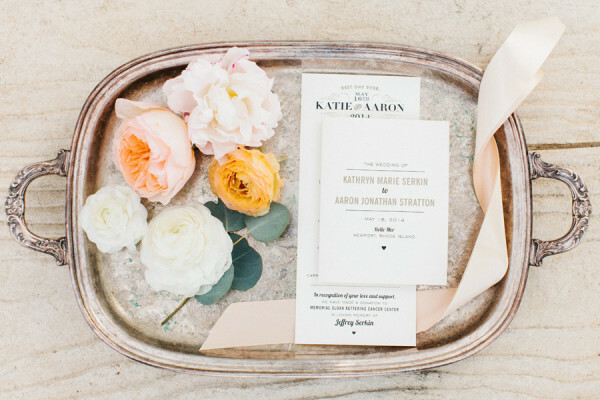 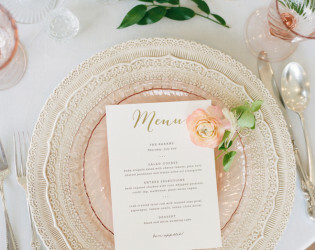 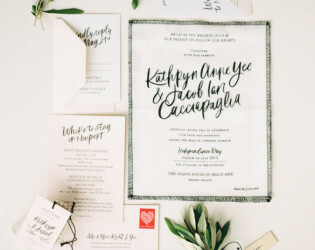 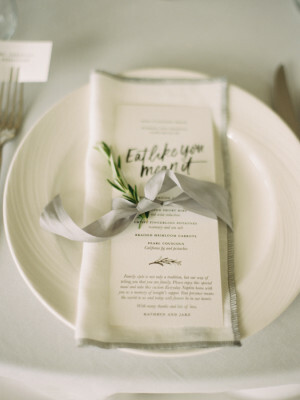 Your personal event specialist will guide you through the process providing advice, expertise and suggestions to create the perfect menu just for you.